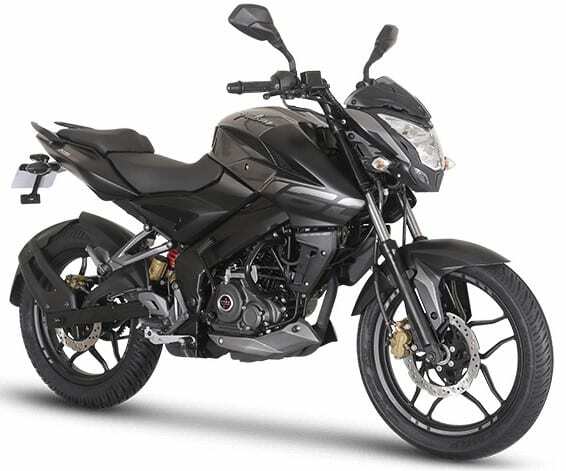 Yamaha FZS V3 vs Bajaj Pulsar NS160 (Quick Comparison): Yamaha FZS V3 is a direct rival to Bajaj Pulsar NS160, with the latter getting benefits of lower price due to missing ABS from the feature list. 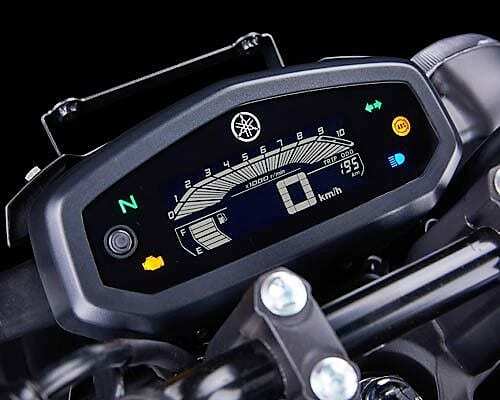 However, it won’t last long as Bajaj has been introducing ABS into most of the models in a phased manner. 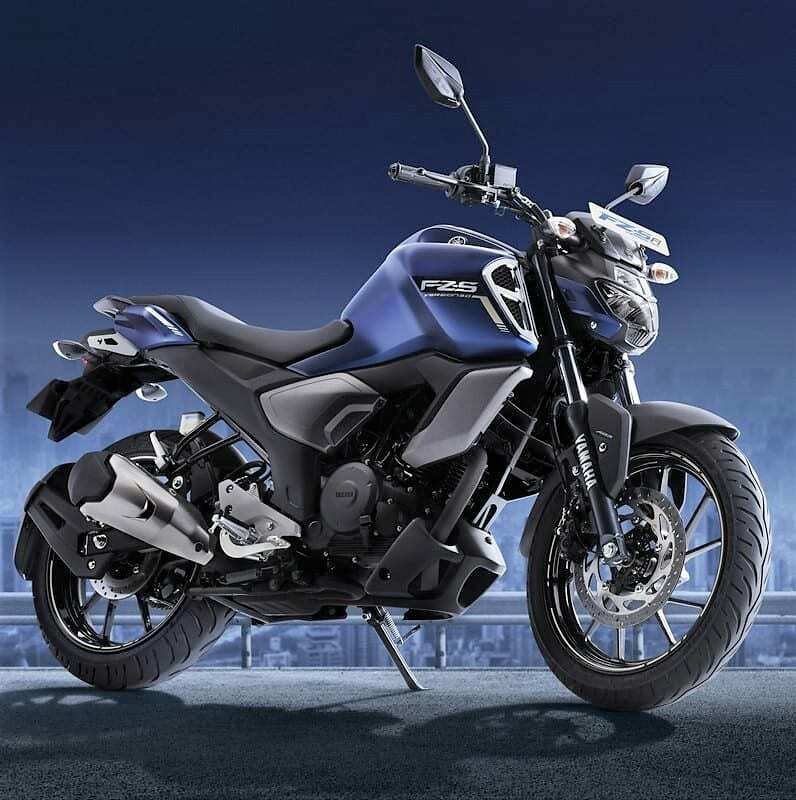 Pulsar 160 is powered by a 160.3 cc engine, producing 15.5 HP and 14.6 Nm. On the other hand, FZS V3’s output is limited to 13.2 HP. 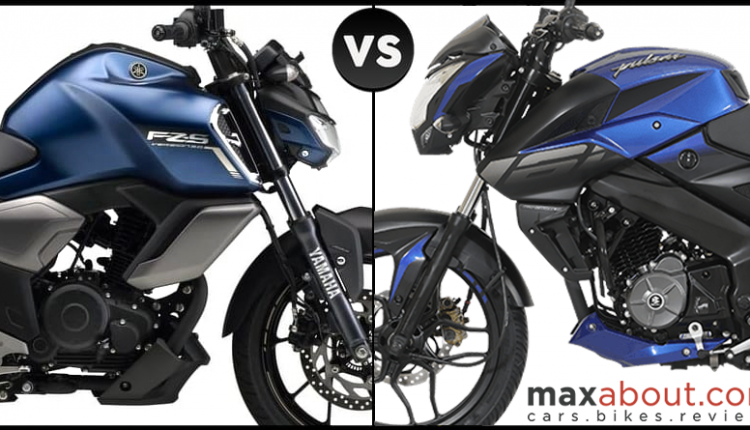 The 8 kg of weight difference between both the bikes still makes Pulsar a more powerful option. 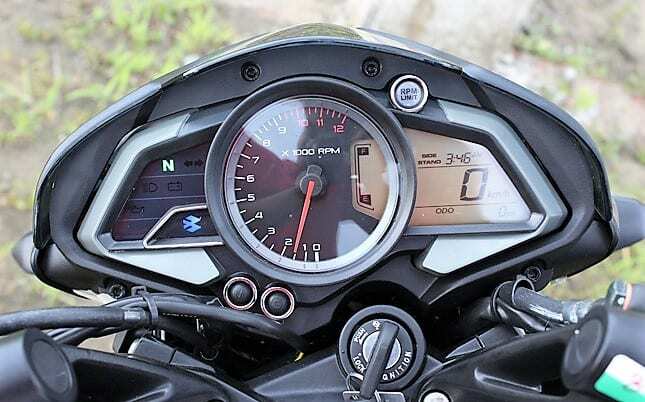 Bajaj is expected to use the same single-channel ABS as Pulsar NS200 on their 160cc model. 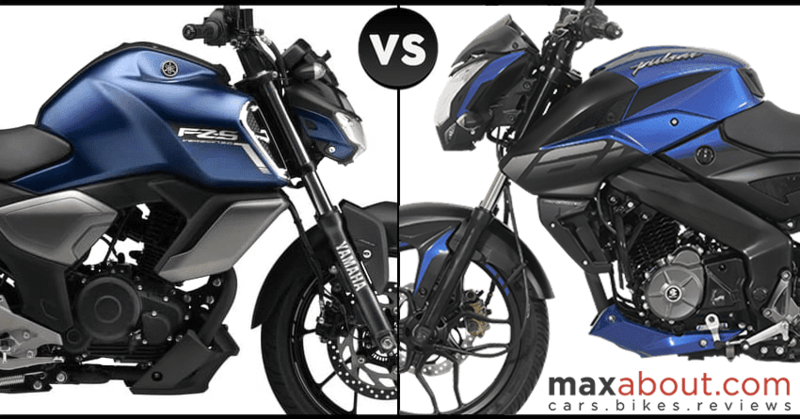 Here is a quick comparison between Yamaha FZS V3 and Bajaj Pulsar NS160.